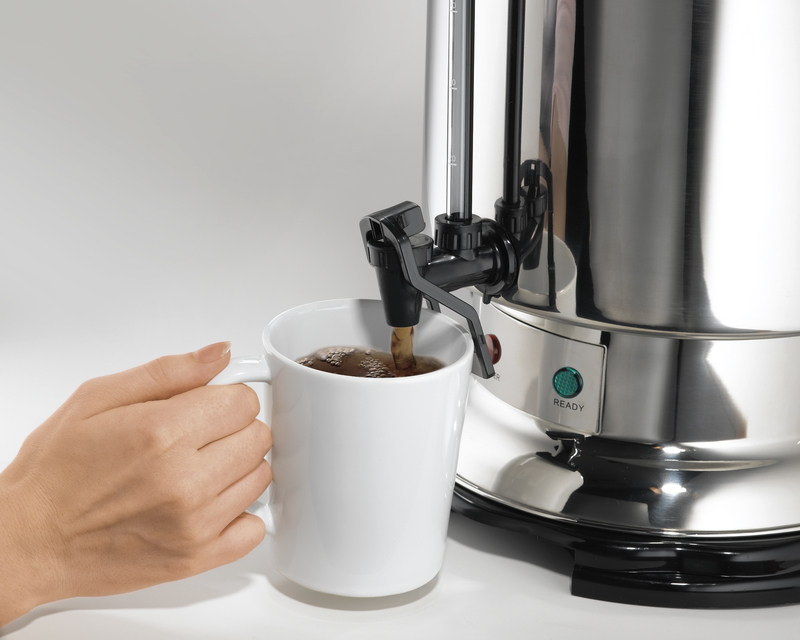 Keep the crowds caffeinated at your next catering event with this 60 cup coffee maker, made to serve fresh-tasting coffee to large groups. 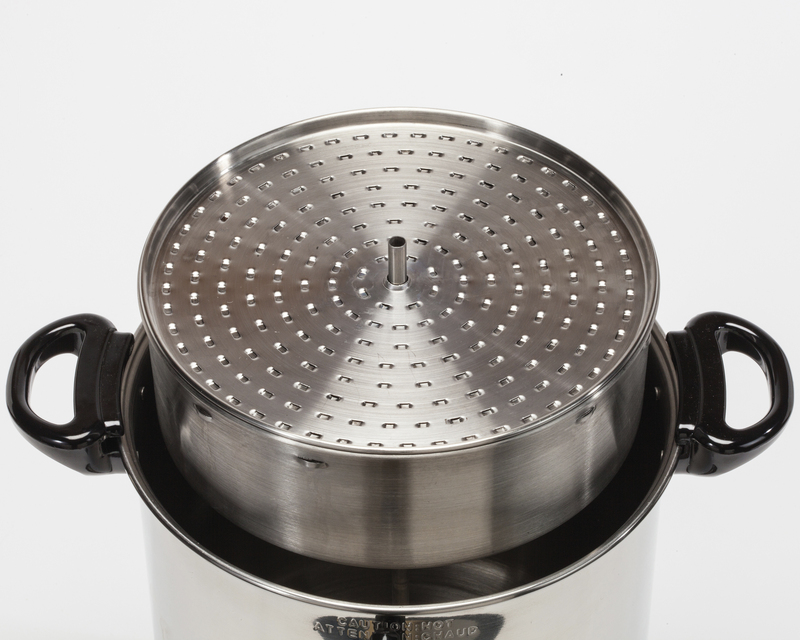 The classic stainless steel exterior looks polished and professional, while the interior features a permanent stainless steel filter basket, eliminating the need for paper coffee filters. 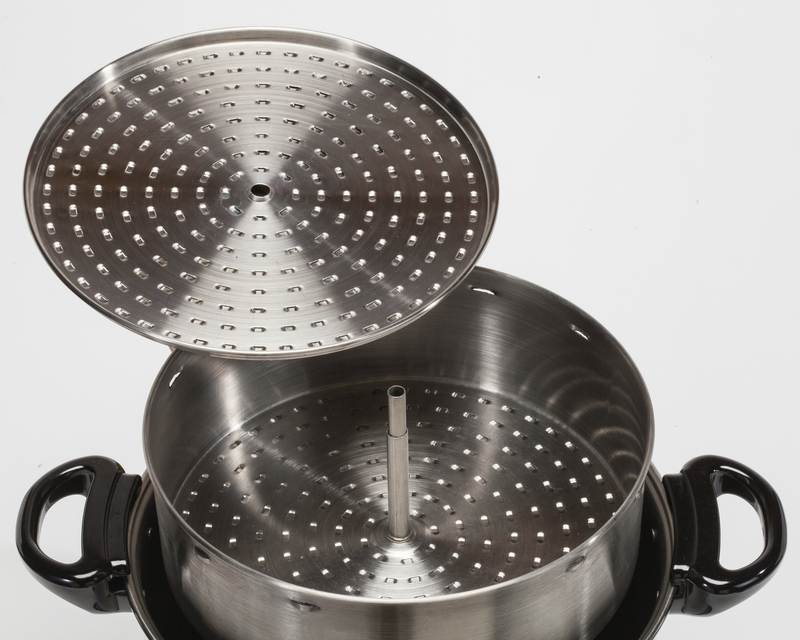 The center heater brews coffee and then shuts off, allowing the gentle warming heater to prevent the coffee from overcooking. 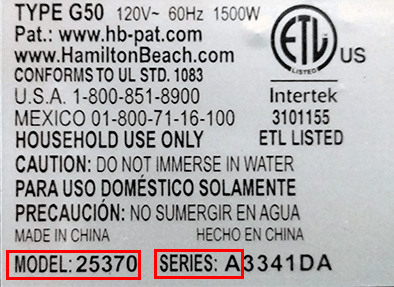 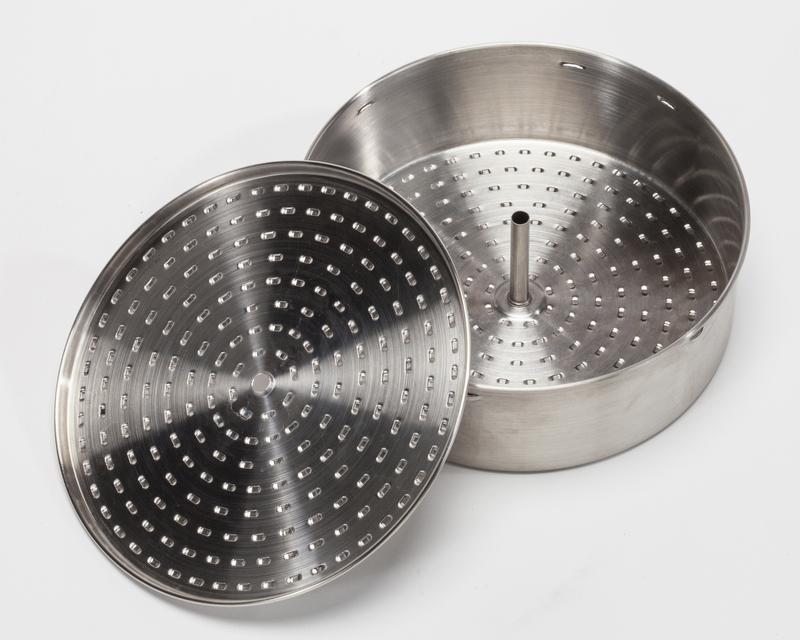 The boil-dry protection feature automatically shuts the unit off when the water in the tank has boiled away. 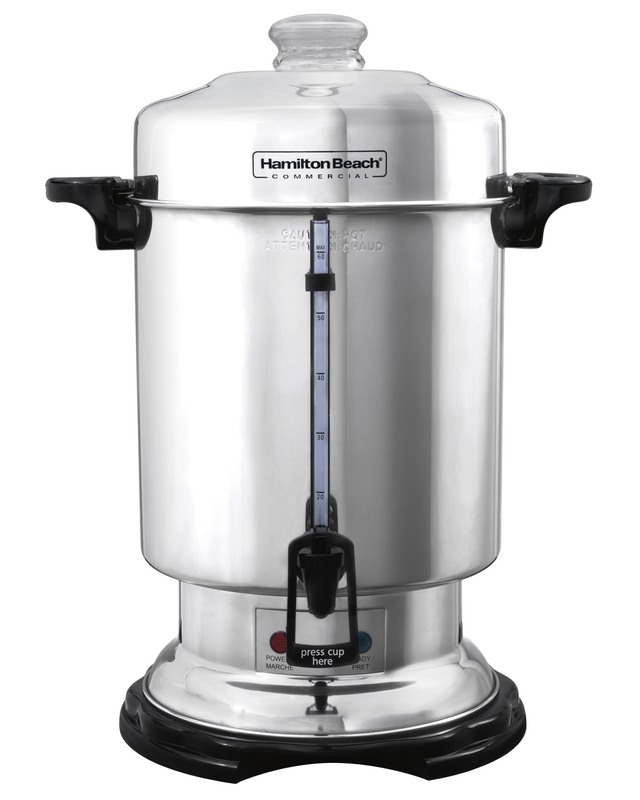 With a one-handed dispensing mechanism and a cup-a-minute brewing time, this coffee urn will quickly deliver fantastic coffee, eliminating the coffee service line.